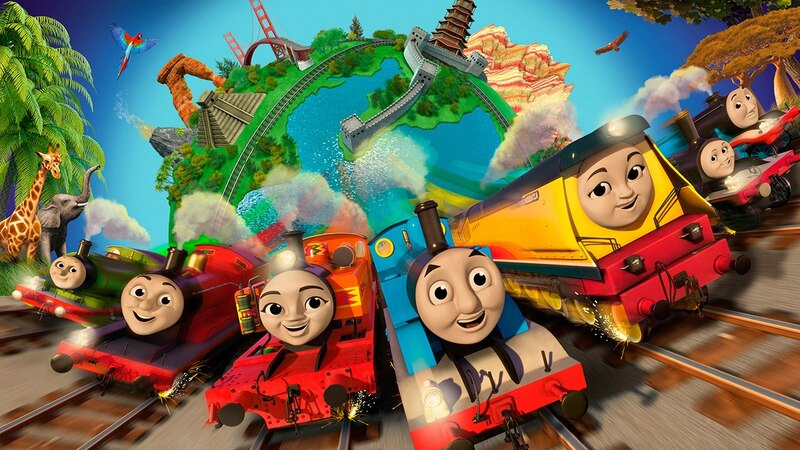 Corus Entertainment-owned producer-distributor Nelvana has struck an exclusive licensing and broadcast deal with Mattel around Thomas & Friends. Under the deal, the children’s title will air on Canadian channel Treehouse, which is owned by Corus Entertainment. Thomas & Friends will be available across the channel’s on-demand platforms, including Treehouse On Demand, Treehouse Classic and the TreehouseGo app. Nelvana is also the Canadian licensing agent for Thomas & Friends across multiple merchandise categories excluding toys, which are manufactured and marketed by toy licensee Mattel. The deal starts with the broadcast of the film Thomas & Friends: The Adventure Begins on Treehouse on October 5. Season 22 of the show will launch on the network on October 13. In March, Thomas & Friends moved from US broadcaster PBS Kids to Nick Jr, after Nickelodeon became the US licensing agent for the title.